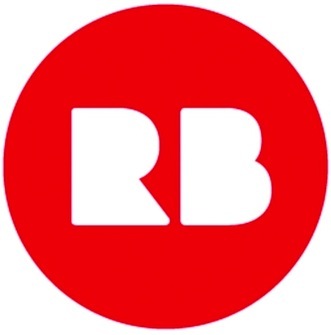 Redbubble is a creative community and marketplace for artists offering their artwork/designs. The printing / shipping will be handled by RedBubble (not the artists). On my RedBubble account you find T-Shirt designs done by me (both of my previous printed t-shirts as well as new designs), as well as other products like bags, pillows, cases, etc. Spreadshirt is a creative platform for custom T-shirts / clothing. The printing / shipping will be handled by SpreadShirt (not the artists). Simply order my artwork on any shirt (form, size, color) or product you like. This is the US website / for non-European customers. You can order in my Shop "So I heard u liek T-Shirts". Spreadshirt is a creative platform for custom T-shirts and custom clothing. The printing / shipping will be handled by SpreadShirt (not the artists). Simply order my artwork on any shirt form, size or color your like. This is the German website / for European customers. You can order from my Shop "So I heard u liek T-Shirts".